William Harvey was born in Folkestone, Kent on 1 April 1578. His father was a merchant. Harvey was educated at King's College, Canterbury and then at Cambridge University. The continued his study of medicine at University of Padua. On his return from Italy in 1602, Harvey established himself as a physician. His career was helped by his marriage to Elizabeth Browne, daughter of Elizabeth I's physician, in 1604. In 1607, he became a fellow of the Royal College of Physicians and, in 1609, was appointed physician to St Bartholomew's Hospital. In 1618, he became physician to Elizabeth's successor James I and to James' son Charles when he became king. Both James and Charles took a close interest in and encouraged Harvey's research. 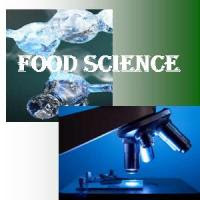 Harvey's research was furthered through the dissection of animals. While acting as doctor to the court, Harvey carried out lots of research into human biology and physiology. He was very interested in the blood flow in the human body. 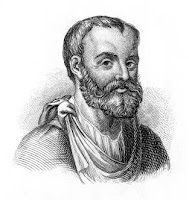 Most doctors of the time accepted the teachings of Galen and felt that the lungs were responsible for moving the blood around the body but Harvey questioned these beliefs and investigated them scientifically. Harvey carried out many experiments, both dissections and physiological experiments on animals. 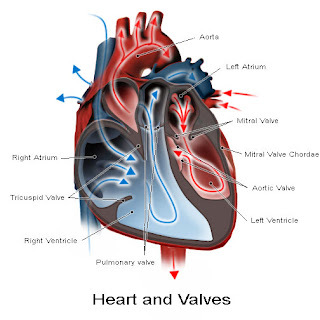 His observations of dissected hearts showed that the valves in the heart allowed blood to flow in only one direction. Direct observation of the heartbeat of living animals showed that the ventricles contracted together, dispelling Galen's theory that blood was forced from one ventricle to the other. Dissection of the septum of the heart showed that it contained no gaps or perforations. When Harvey removed the beating heart from a living animal, it continued to beat, thus acting as a pump, not a sucking organ. Harvey also used mathematical data to prove that the blood was not being consumed. He first revealed his findings at the College of Physicians in 1616, and in 1628 he published his theories in a book entitled 'Exercitatio Anatomica de Motu Cordis et Sanguinis in Animalibus' ('An Anatomical Study of the Motion of the Heart and of the Blood in Animals'), where he explained how the heart propelled the blood in a circular course through the body. His discovery was received with great interest in England, although it was greeted with some skepticism on the Continent. Harvey was also the first to suggest that humans and other mammals reproduced via the fertilization of an egg by sperm. It took a further two centuries before a mammalian egg was finally observed, but nonetheless Harvey's theory won credibility during his lifetime.